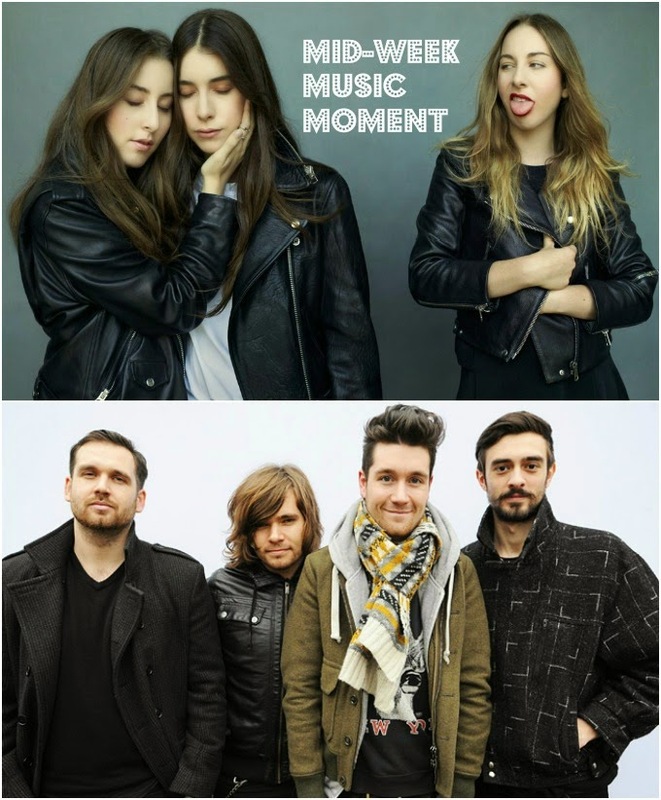 It's no secret that I love both Haim and Bastille—their songs have appeared frequently as part of my playlists and here in the MWMM before. They both began as under-the-radar bands with destined-to-be-huge sounds, and so here we are. This is a collaboration I didn't see coming, but now that it's here it sounds so right. (Not unlike Haim's collaboration with Calvin Harris.) The song is part of a compilation put together by Bastille, called VS. (Other People's Heartache Pt. III), which you can listen to in full on Spotify. Check out the freshly released, "Bite Down" below and let me know your thoughts!